We partner with coffee growers to help build their business and impact their communities. We work with growers to make sure the environment is respected and coffee is harvested and processed with care. Together with local coffee growers, we give back to the community by providing clean water, caring for the needy, and sharing the Gospel. Epic Coffee is Roasted over an open fire fueled by Oak and Pecan. Our one of a kind roaster was custom built right here in Texas to give Epic Coffee a unique Texas flair. 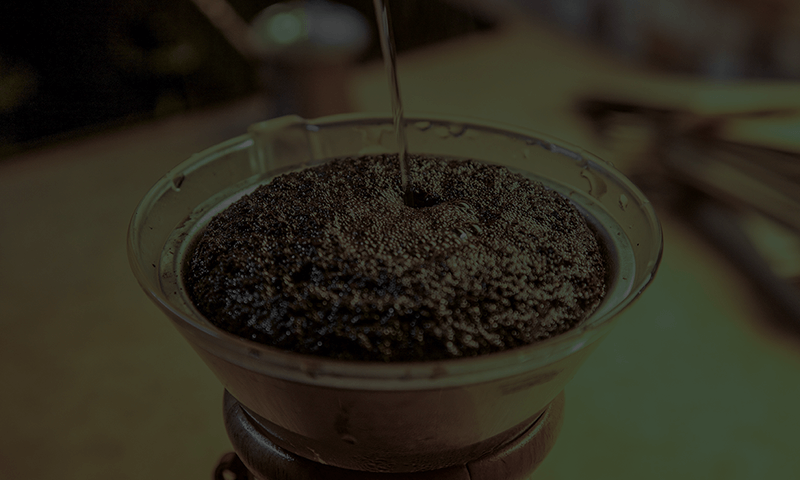 Learn the epic story of how your coffee gets to your cup from far flung corners of the globe. Epic Coffee always ships within 24 hours of roasting to ensure it is fresh when you get it. Hi, my name is Justin and I would like to invite you to have a good cup of coffee...or two. Okay, maybe three - but only because after that you'll realize what you have been missing all your life and beg, er, I mean ask politely for me to build a fire and personally roast you some high-quality coffee. Not only will Epic Coffee make your day epic, it will also help you make a positive impact in the lives of countless others in depressed countries through the Manna Project. Epic Coffee is easily one of the best choices I have made. Fresh, light roasted coffee at my doorstep each month, all while supporting a great cause! Excellent smooth cup of coffee! It’s roasted locally and it’s fantastic. Great attention to quality of product and processing!